JL Business II is modern and professional free Business Joomla Template with fully responsive design. 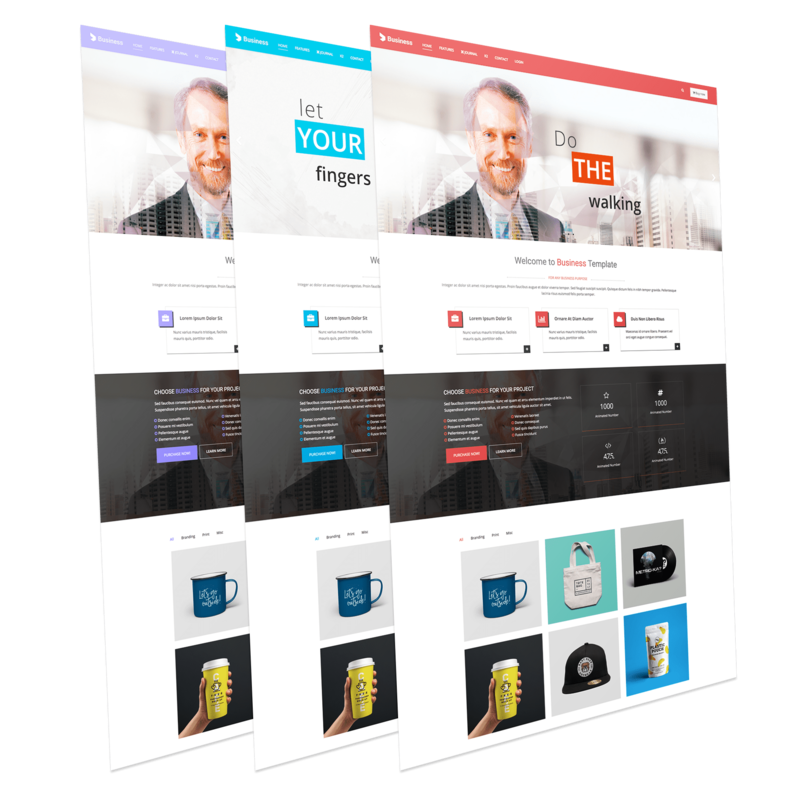 A great candidate for any type of website (business, corporate, portfolio, products, marketing, etc. ), for personal or business use, JL Business II is easy to use and highly customizable. Well written code, makes you comfortable to redesign the theme. Its a full responsive template built Uikit & Warp Framework.